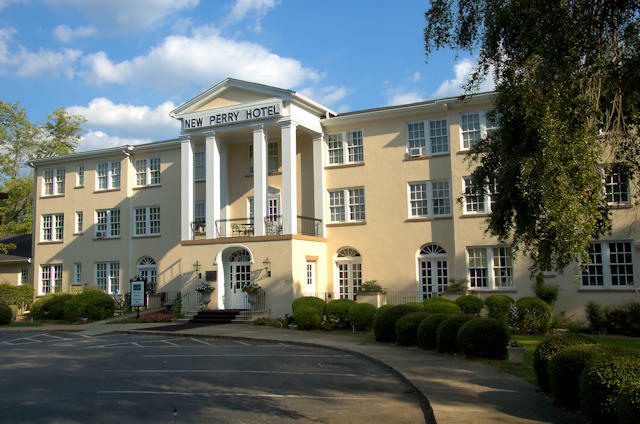 The New Perry Hotel was established in 1894 as Cox’s Inn and underwent several renovations and changes of ownership in its history. A longtime icon with travelers and diners alike, it recently (as of 2016) ceased operation. 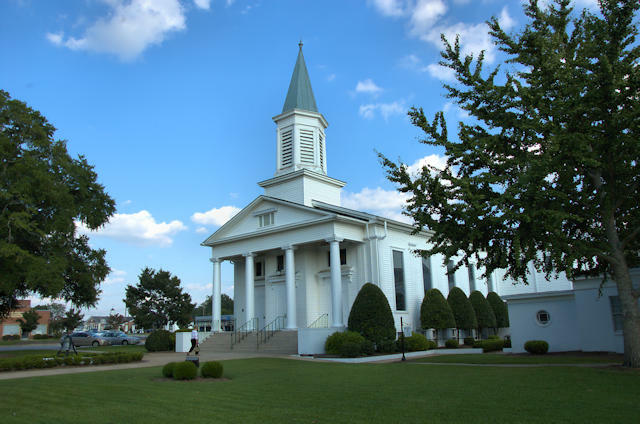 Perhaps Perry’s most historic structure, this church was begun at the outset of the Civil War. The congregation dates to 1826 and at least two buildings served as home to the Methodist church prior to the construction of this one. 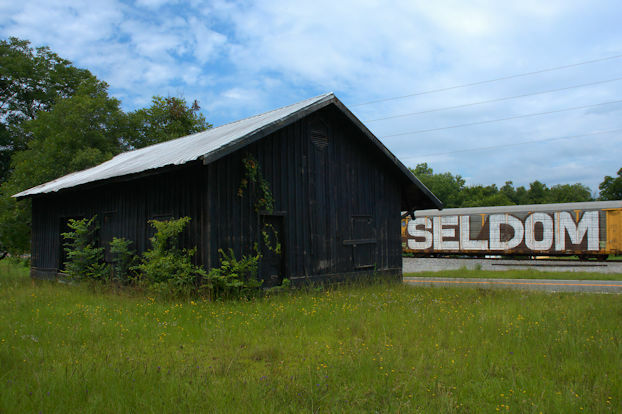 The architect of the present church, D. P. Flandreau, of Chester, New York, was so taken with the South that he left Perry to serve with the Confederacy as a member of the Southern Rights Guard. 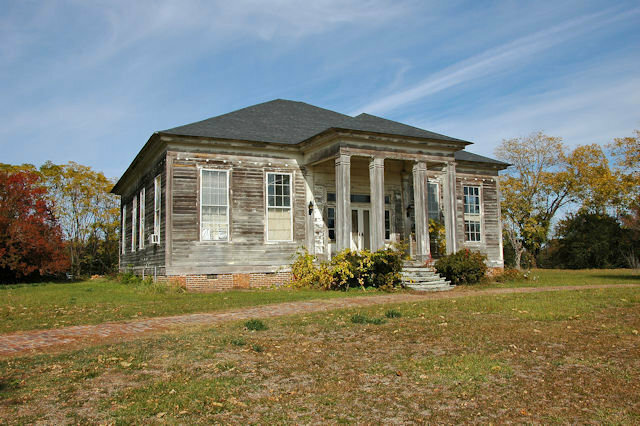 Legend suggests that a slave named Pete, belonging to W. M. Davis, was sent by his master to learn architecture in the North, was granted his freedom after building such a fine home for Davis. 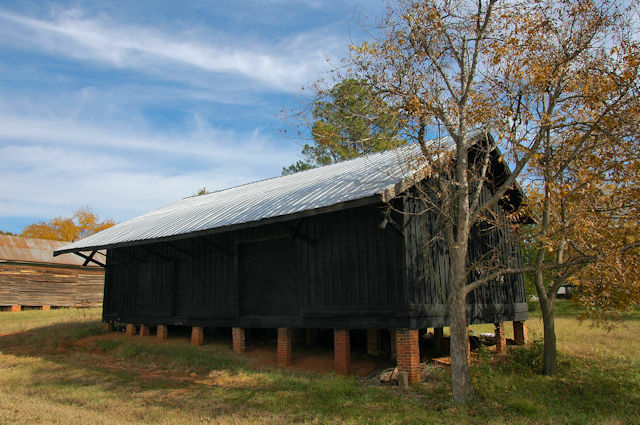 It is suggested that with the help of other slaves they completed this church while their masters were away at war. 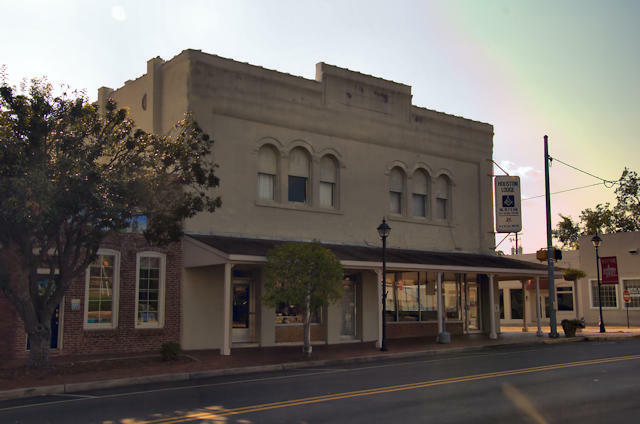 Chartered in 1844, Houston Lodge met in various locations until moving into the present structure in downtown Perry in 1850. 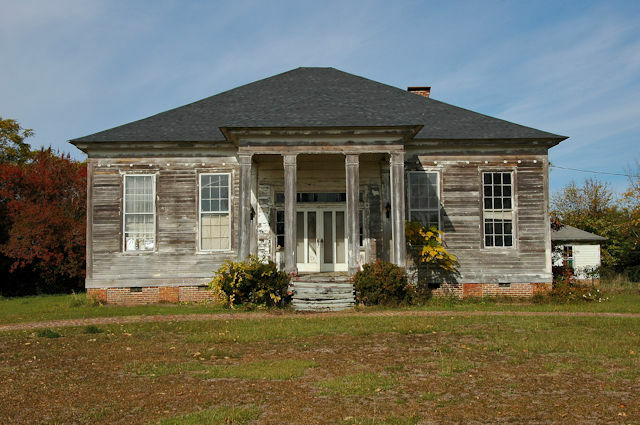 Judging by the architecture and the comments from James M. Marshall, who notes that it was his great-great grandfather’s home in the mid-19th century, I’m confident to identify this as antebellum. 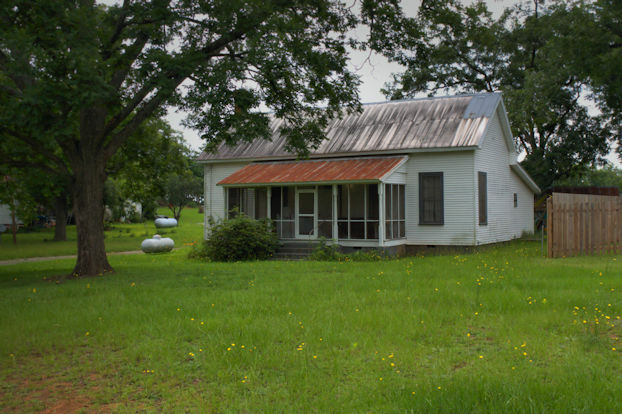 This would likely make it one of the oldest standing houses in Houston County. I hope to learn more.